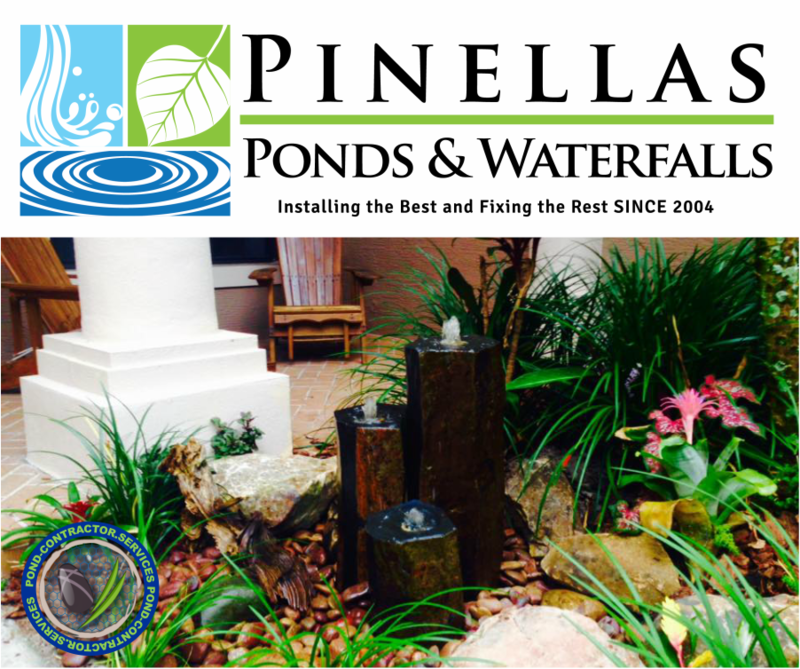 Pond Contractor/Builder/Installer Jeff Knieja the owner of Pinellas Ponds & Waterfalls in Pinellas County Florida has been installing & providing maintenance for ponds for 10 years in the Clearwater, St Petersburg, Tampa Bay, & Dunedin Florida area. In 2003 Jeff built a pond at his home. He purchased a DIY pond kit online, and learned in a very short period that just digging a hole and adding some rock and water wasn't as simple as he thought. Shortly after the install, leaks were occurring and the pond turned green and then realized the equipment that was purchased was cheap. With the support of his family he began pursuing classroom education on everything about the eco-system, building, installing, and maintaining ponds. Jeff traveled to various locations to learn from the best on building ponds, waterfalls, streams, and other water features. After taking the knowledge to the field Jeff began installing water features for friends, family, and neighbors. In 2004 JML Garden Ponds was established, and became the first Certifed Aquascape Contractor in Pinellas County. 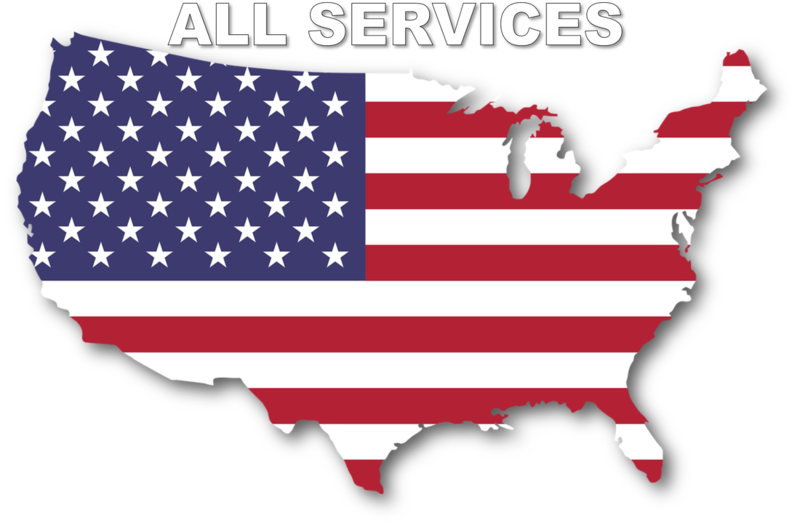 For the last 10 years Jeff has been installing all types of water features through out the Tampa Bay area and beyond. In 2014 it was time for a face lift! JML initials stood for his daughter, wife, and his first name. The family has grown and so has the business and with water features becoming more common and popular at residential homes, commercial properties, and reality TV shows (Pond Stars) the timing was right. PINELLAS PONDS & WATERFALLS LLC was born.